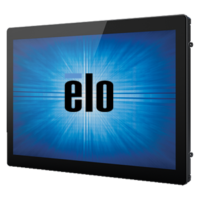 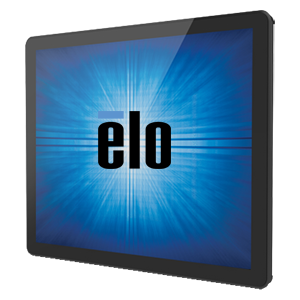 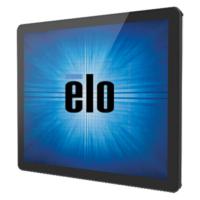 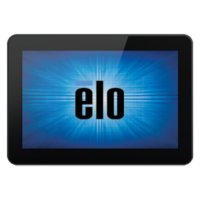 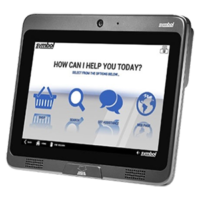 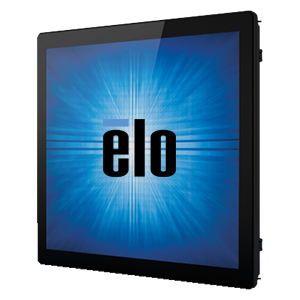 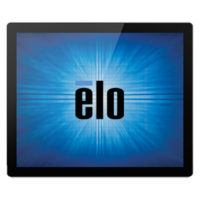 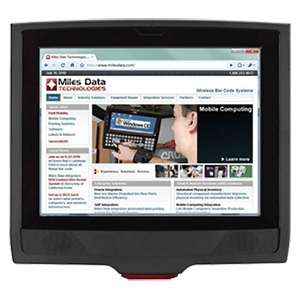 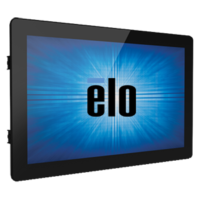 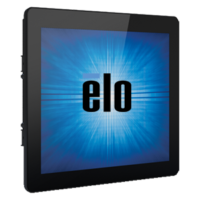 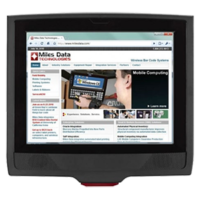 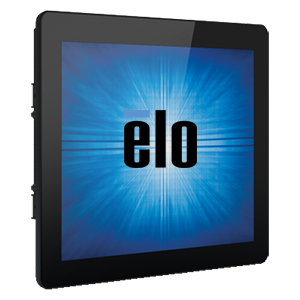 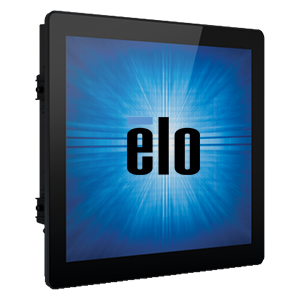 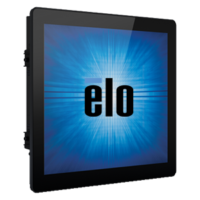 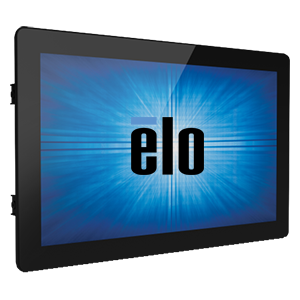 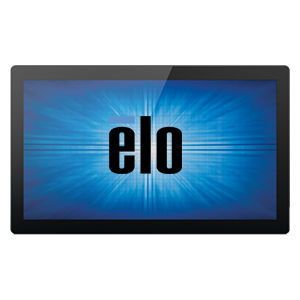 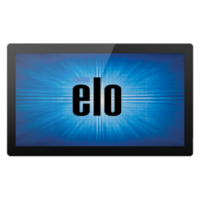 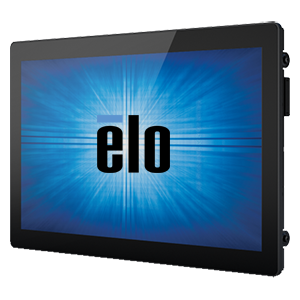 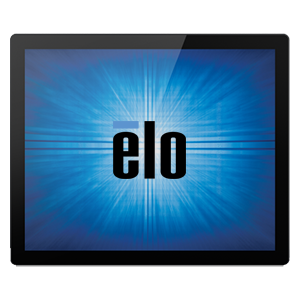 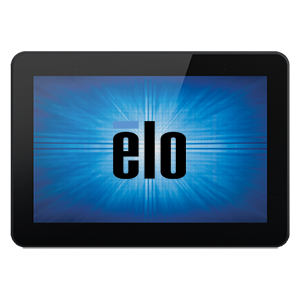 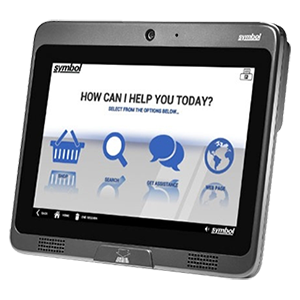 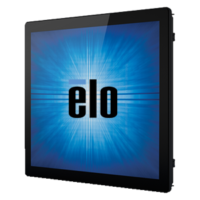 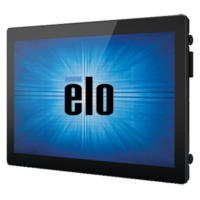 Customers feel comfortable with this familiar CC5000 consumer touch screen tablet experience. 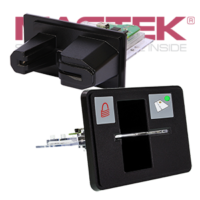 MK500, compact micro kiosk is ideal for basic customer self-service options. 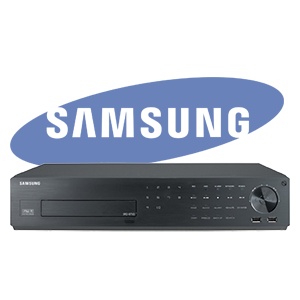 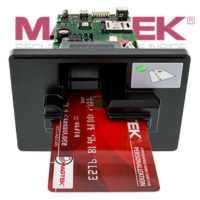 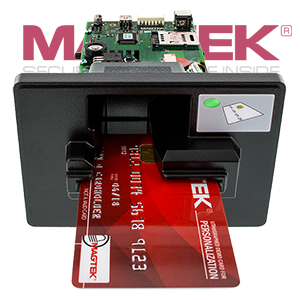 MK3100, takes self-service to a new level with rich and intuitive interactive options. 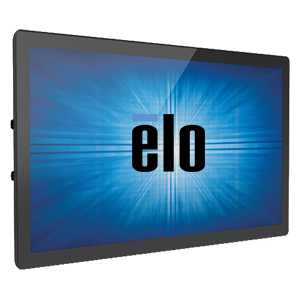 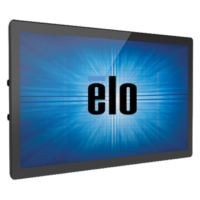 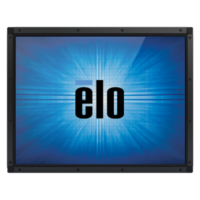 MK4000, the largest and highest resolution screen of the micro kiosks. 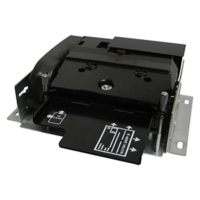 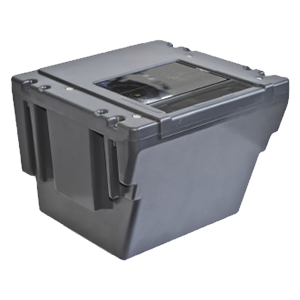 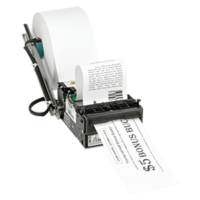 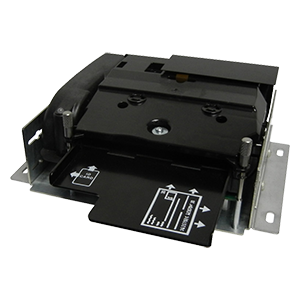 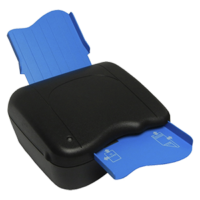 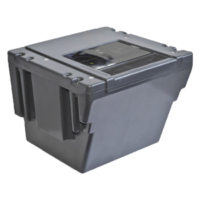 KR200, fits anywhere and requires less maintenance than more expensive kiosk printers. 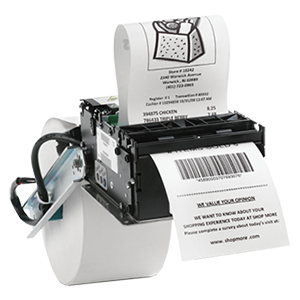 KR40, offering excellent print quality, expanded barcode sets and other enhancements. 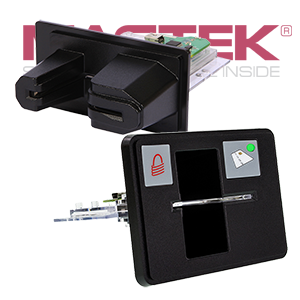 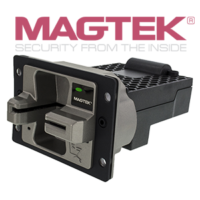 Optical FIPS 201/PIV and FBI Mobile ID FAP 20 certified. 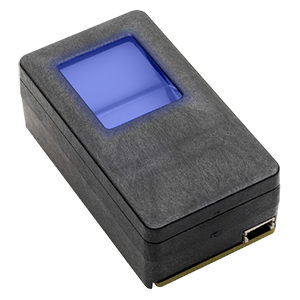 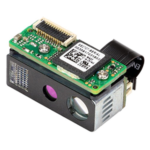 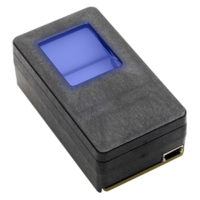 UareU 5300 Module – Optical PIV FAP 30 Mobile ID certified. 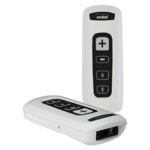 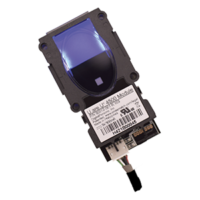 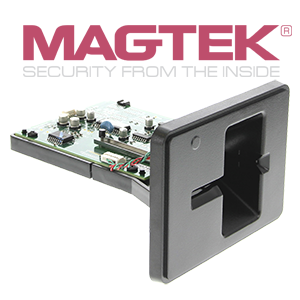 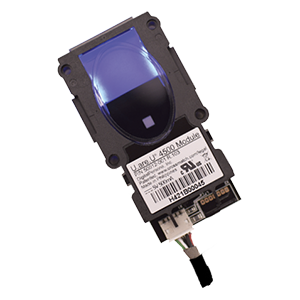 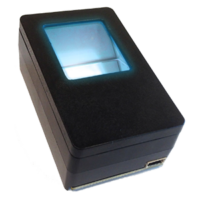 UareU 4500 UID Module – FIPS 201/PIV 071006, FBI Mobile ID FAP 10 and STQC certified. 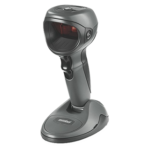 Fast and easy to use optical reader that captures high quality images under a range of skin conditions. 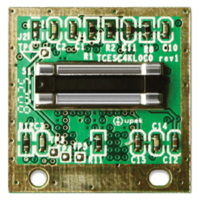 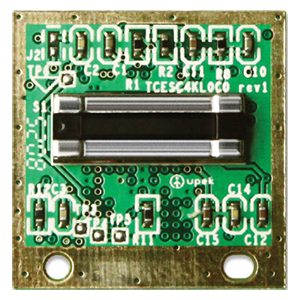 TCESC4K, Compact, cost effective and easy to integrate swipe module that supports USB, SPI and UART interfaces. 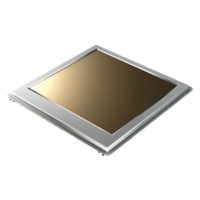 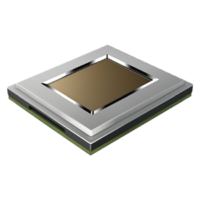 TouchChip TCET/TCETD – High performance and low power consumption in a silicon module. 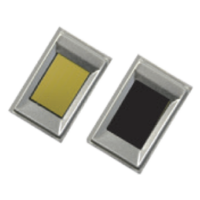 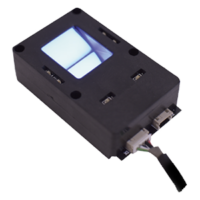 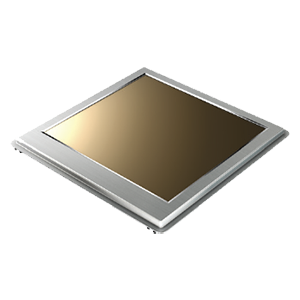 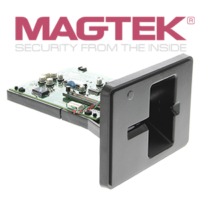 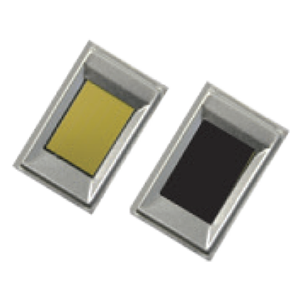 Capacitive Thin Film Transistor (TFT) single finger module that provides high quality, rapid capture capabilities. 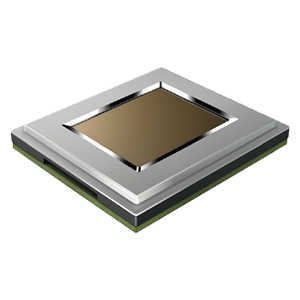 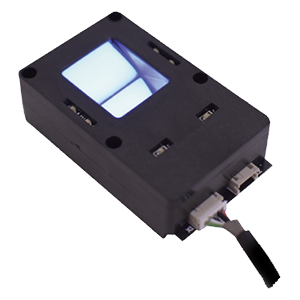 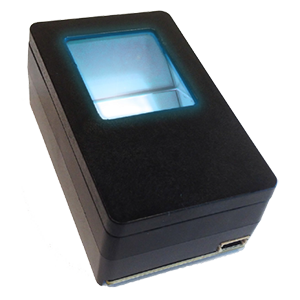 Capacitive thin film transistor (TFT) ten finger print module provides high quality, rapid capture capabilities. 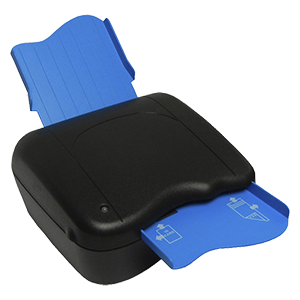 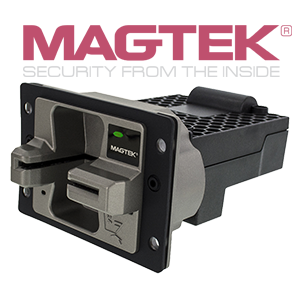 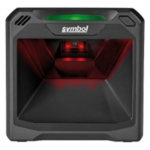 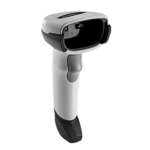 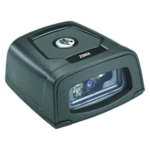 Compact tenprint scanner with advanced optics for superior wet/dry finger capture. 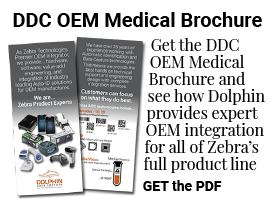 However if you would like to be contacted or require more information please feel free to submit your contact information below, a Dolphin Data Capture representative will get back to you..
Download the DDC OEM Medical Brochure and see how we are the Zebra Product Integration Experts. 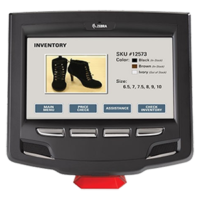 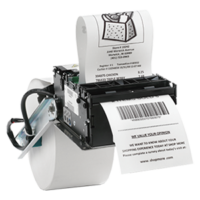 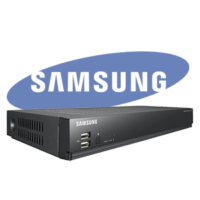 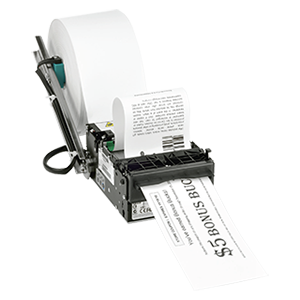 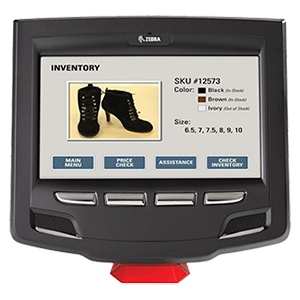 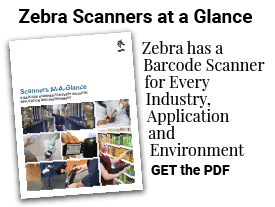 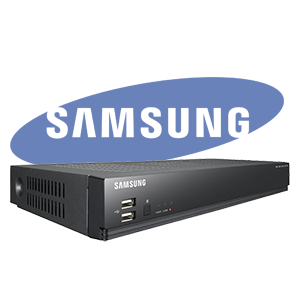 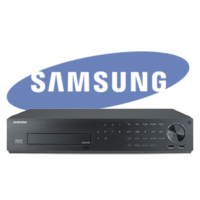 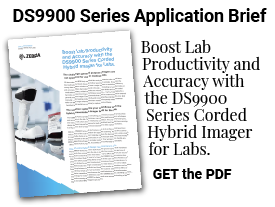 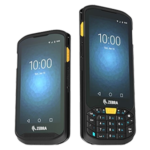 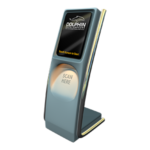 Dolphin Data Capture specializes in the full integration of Zebra Technologies OEM scan engines, bar code scanners, printers, RFID products and mobile/wireless handheld terminals. 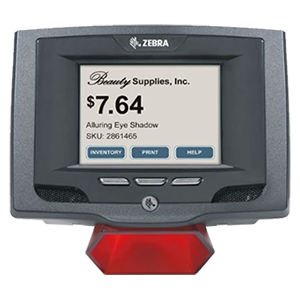 Our integration expertise includes complete engineering, design and development services for key markets such as medical OEM manufacturing, general healthcare, logistics, retail or any other application that requires the use of machine vision, barcode or RFID. 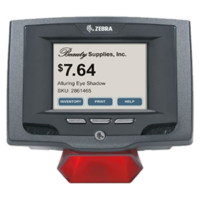 Please contact us to discuss the latest industry trends and technologies and how we can provide the best products and solutions for you and your customers.